What actually happens when you block someone on Facebook? Blocking your friend or strangers on Facebook is possible. So, let's see what actually happens when you block people. When you block someone who you have been friends with, Facebook will automatically 'unfriend' you with that person. However, if you are in 50:50 situation about 'unfriending' someone and want to see less of their posts by clicking on the three dots in their posts. A pop up will appear for you to select their names and follow the instructions thereafter. 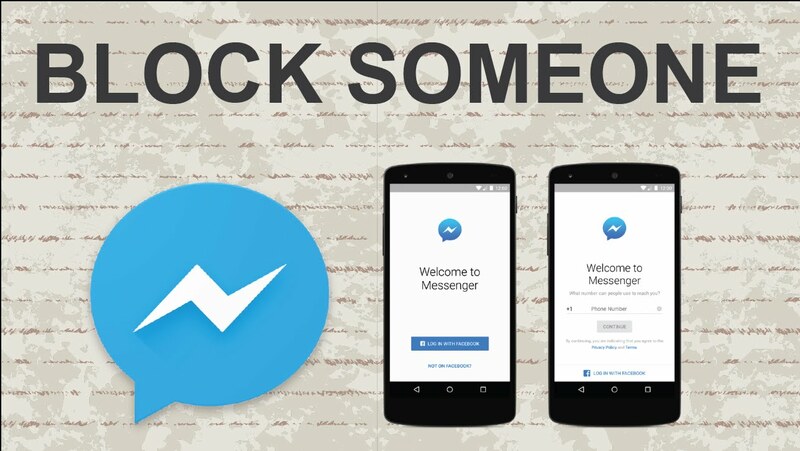 On the reverse side, when you block someone or your friend, you will not be able start a conversation with them or even add them as a friend. Do keep in mind that blocking someone may not prevent all communications or interactions (example: in apps or groups) and only affects your interactions with that person on Facebook.